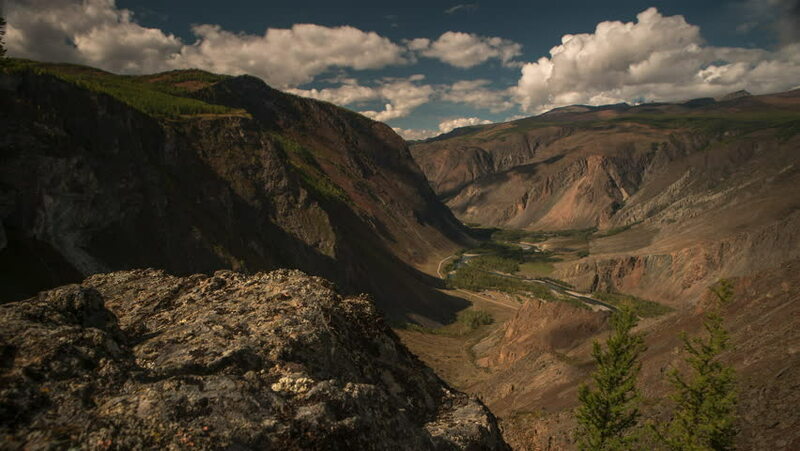 hd00:09Majestic landscape with views on the Altai Mountains. Time Lapse. 4k00:05Timelapse of road to the village of Maska in Tenerife. Canary Islands. Spain. 4k00:05Time-lapse of Teno mountains Gorge and road to the village of Maska in Tenerife. Canary Islands. Spain.